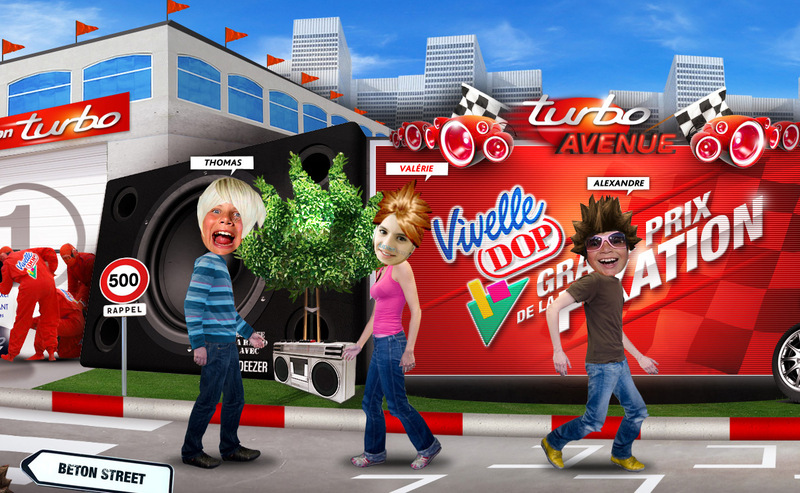 “Vivelle City” is an online Free-to-play game created to introduce new Vivelle Dop products. Users could play with characters in 4 worlds. 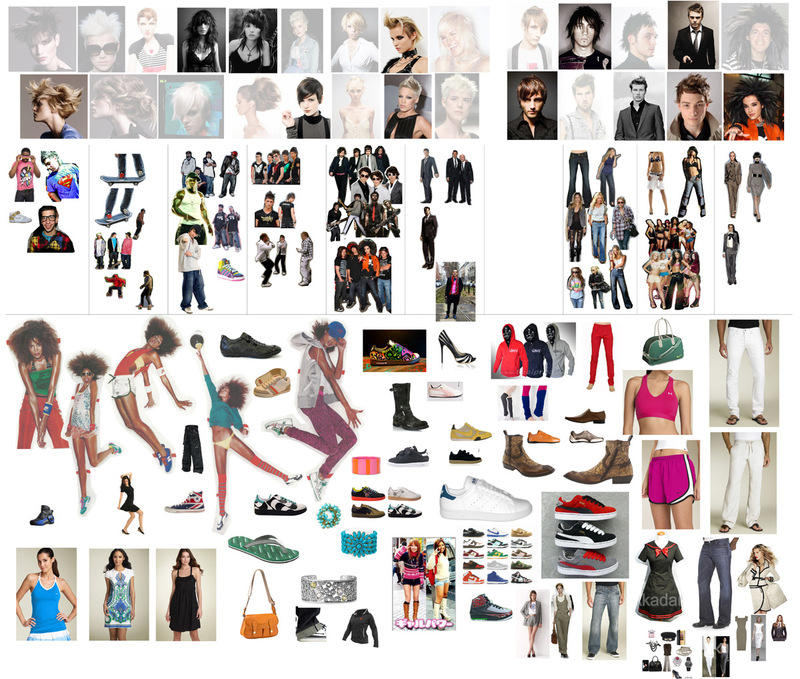 Each characters is completly customizable (faces, clothes & hairs). Target : Young people (12-25) and casual gamers. Three positions worked on this project : Project Manager, Art Director and Flash Developer. Solved problems : the challenge has been to be adaptable with a new production process on Adobe Flash. Art Direction. 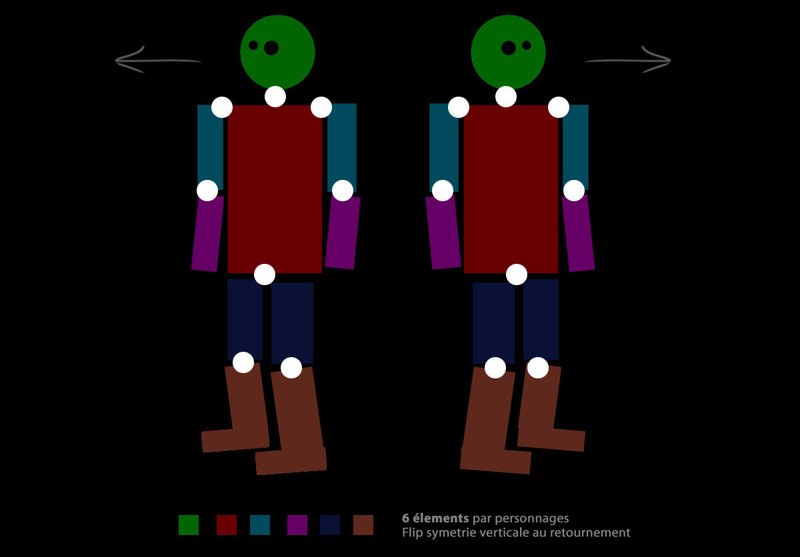 I was responsible for Graphics benchmarking and Trends definition, Models execution, UX and UI design for all pages related to character customizations (faces, clothes and hairs). Quality management (team working with Flash Developper). This step include Bones & Streamline definition. This entry was posted in Digital Art Direction and tagged Art director, F2P, Free to play, L'Oréal, Lean management, Lean production, Vivelle Dop, Web, Web Digital Art Direction by François Soulignac. Bookmark the permalink.